UP NRHM Notification 2018.Uttar Pradesh National Health Mission has released a notification for the recruitment of Staff Nurse, OT Technician and laboratory technician jobs.Check the eligiblity and notification prior to apply for the positions. B.Sc holders with minimum experience can apply for staff nurse post. B.Sc (MLT) or 10+2 passed candidates can apply for LT post. B.Sc (operation theater technology) / diploma holders can apply for OT technician post. Lower age limit for applicants is 18 years, upper age limit for UR candidates is 40 years, OBC is 43 years and SC/ST is 45 years. Through written exam contenders will be recruited. 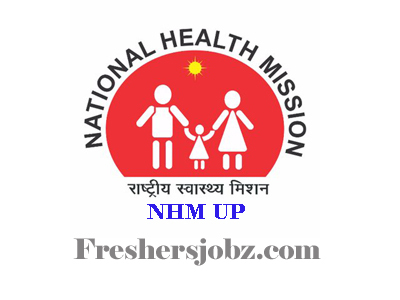 Mode of applying for UP NRHM recruitment is through online mode. 14th October 2018 is the due date to register online. https://upnhm.samshrm.com/ is the link to apply directly.